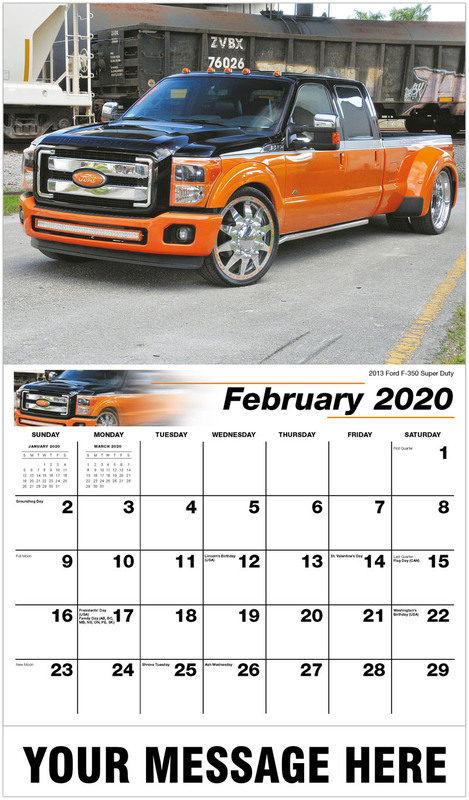 Pickup Truck Promotional Calendars to Advertise Your Business! 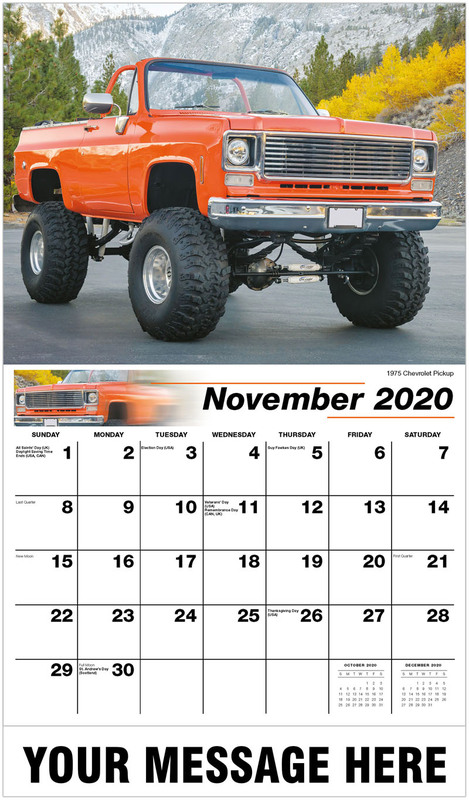 You have 0 unique titles totaling 0 calendars in your cart at a value of $0.00. Features 13 images that depict the amazing things you can do to dress-up and customize a working pick-up truck. 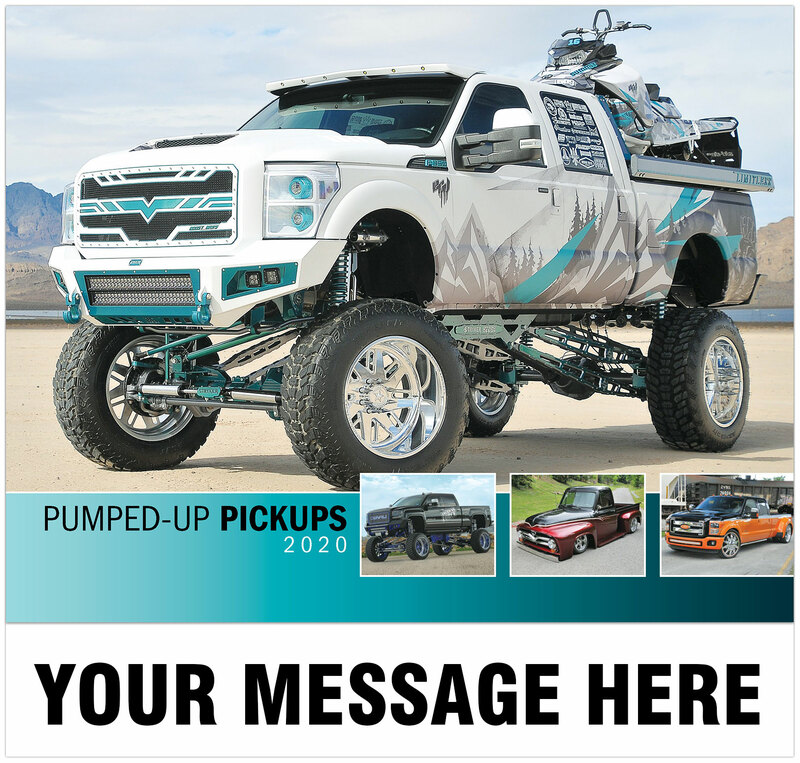 Sure to inspire anyone wanting to add a personal touch to his or her Pick-Up Truck. 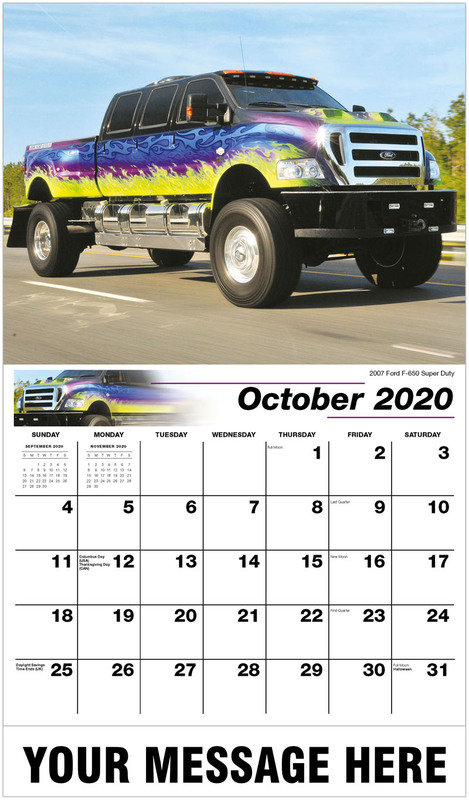 Quality inexpensive promotional calendars are a great way to show your customers your appreciation for their business. 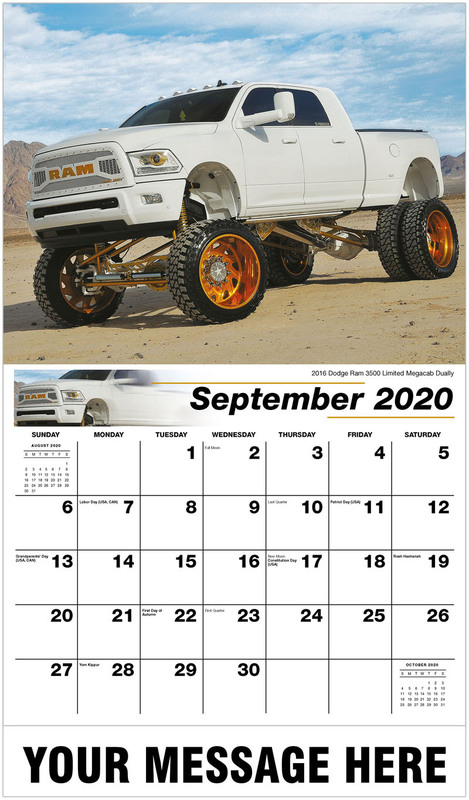 Personalize your Pickup Truck promotional calendars with your logo, name and message. Promote your Business, Organization or Event for as little as 65¢! Bonus - Free advertising within 50 miles of your location. Take your wall calendars digital with PlumTree Calendar app available for Free on Google Play and the App Store. Every Customer of somebody else is a potential customer of yours. 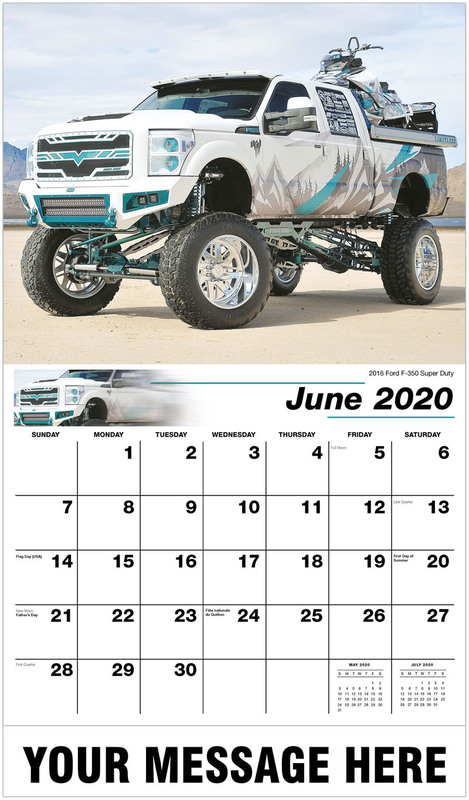 Mix & Match this exceptional business promotion calendar with selections from our complete line of promotional calendars, in order to best suit your customer or audience taste. The calendar they choose is the one they will hang. 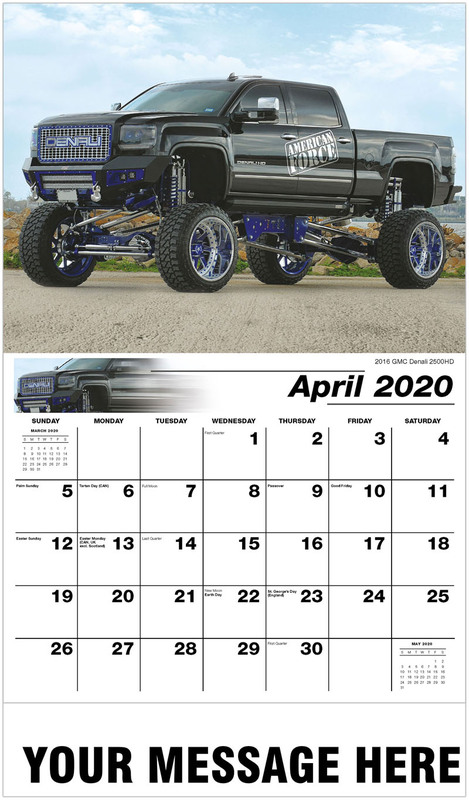 10's of 1000's of businesses in North America use promotional calendars from PromoCalendarsDirect to thank their customers and prospect for new clients, resulting in 40+ million individual personalized wall calendars distributed every year. 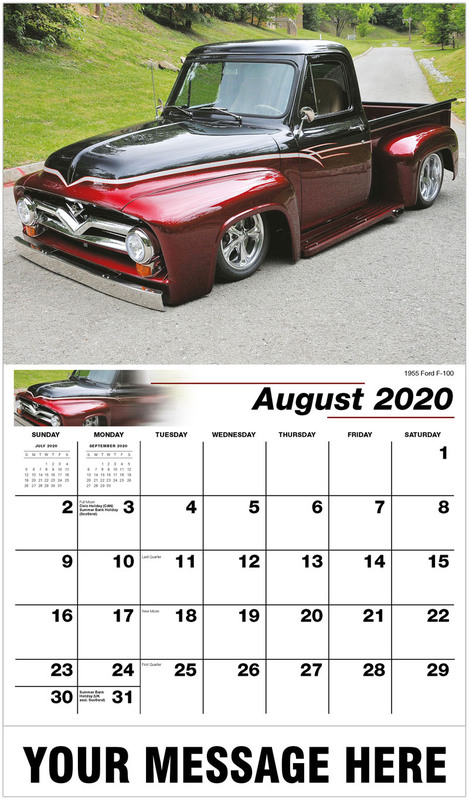 Every one of those calendars is also an invitation to the recipient to install PlumTree calendar to their smart phone or mobile device. Just like your wall calendar, recipients use the mobile calendar to organize their daily activities and schedule upcoming events. PlumTree calendar app is the very same calendar as your wall calendar, as well as a digital marketing platform and launch pad to growing your business. When you enroll your business with PlumTree, you gain access to the broad and growing base of PlumTree calendar users World wide. Enabling you to list your business and post ads for just about anything you do or sell. PlumTree uses Vicinity Based Marketing (VBM) and GPS, as a user gets closer to your location your ads appear in the offers being fed to the users mobile device. Your ads begin to appear when a user is within 50 miles of your location and climb higher in the list the closer the user gets to your event location. Best of all...it's absolutely FREE. Take advantage of the unique opportunitiy to digitally advertise your business or service on the mobile devices of shoppers in your vicinity for free. 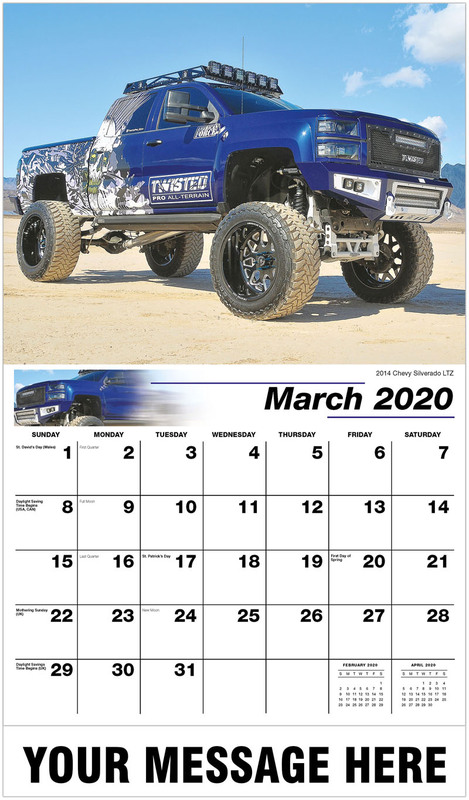 We have developed the first and only promotional calendar for mobile devices. 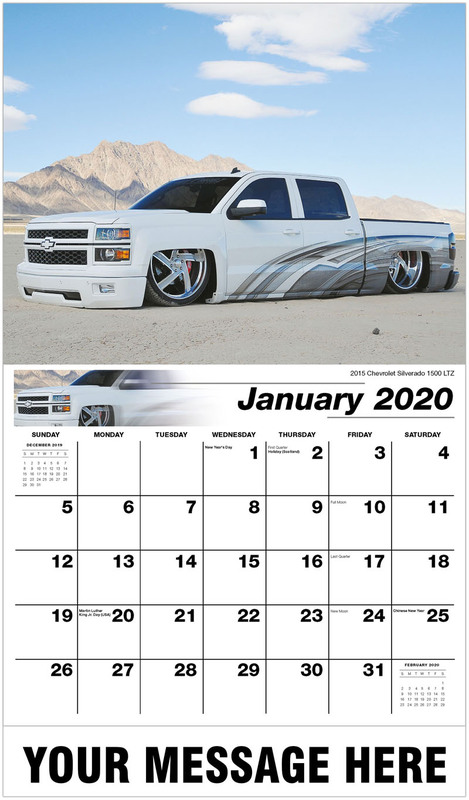 What's more we're making it available to you for Free simply for showing interest in our line of business promotion wall calendars. We invite you to join the growing number of businesses worldwide enrolling in PlumTree to advertise and promote their offers, events and services to the growing audience of PlumTree calendar users worldwide. 10 tips to get the most from your promotional business calendars. PromoCalendarsDirect.com controls all aspects of our product and personalization. We are committed to ensuring total customer satisfaction. If for any reason, you are not fully pleased with your products, we will take all reasonable action to resolve any concerns.